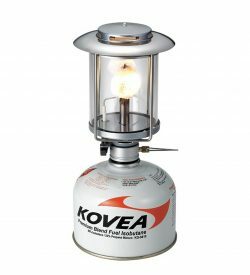 The Observer features excellent brightness. 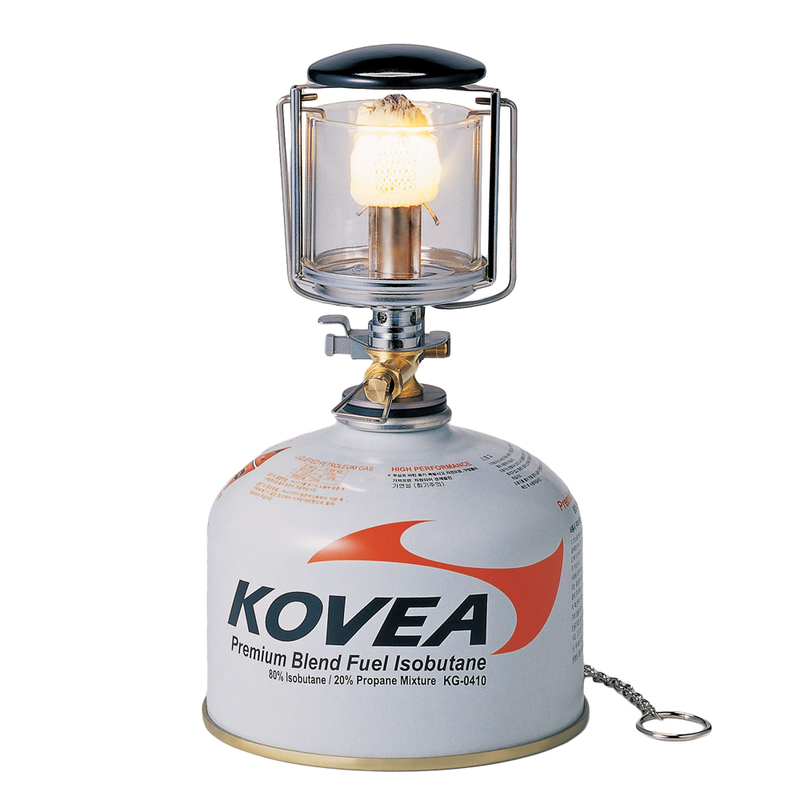 It uses a normal screw camping gas canister. 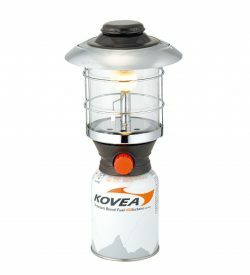 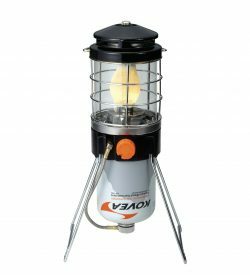 This lantern is useful for the professional backpacker and camper. 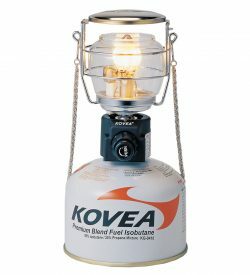 The lighting mantle gives better light and warmth for all of your outdoor adventures.